aluminum diamond plate,orange-peel aluminum tread plate,Three bar aluminum plate. 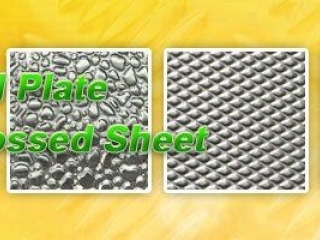 The classification of the aluminum tread plate by surface :bright aluminum tread plate,mirror aluminum tread plate. The size is according to your requirement.